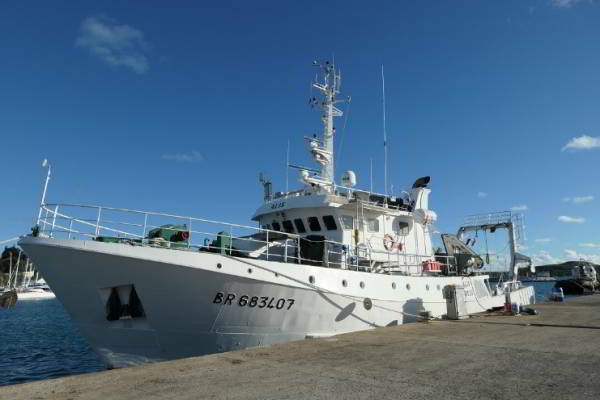 NECTALIS is a contraction of NECTON which refers to the aquatic organisms able to actively swim in the water column (contrasted with plankton which passively drifts) and ALIS which is the name of the IRD (French Research Institute for Development) research boat based in Noumea, New Caledonia. 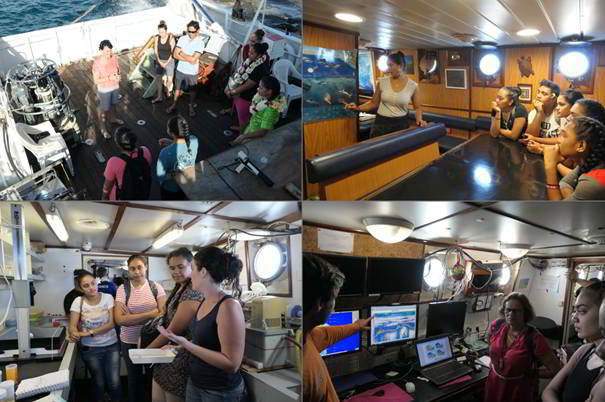 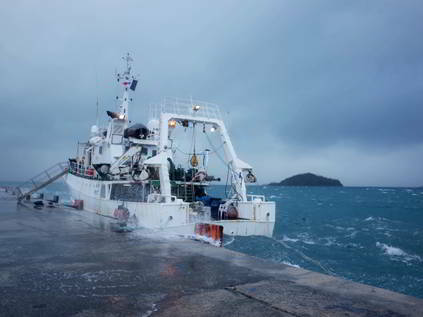 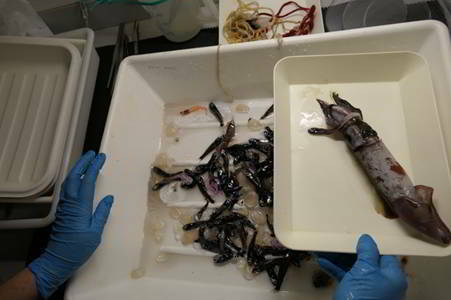 NECTALIS is a joint scientific cruise between SPC and IRD (French Research Institute for Development) which will study the mid-trophic levels of the pelagic (offshore) ecosystem: zooplankton and micronekton (small fish, shrimps and squids that compose tuna diet). 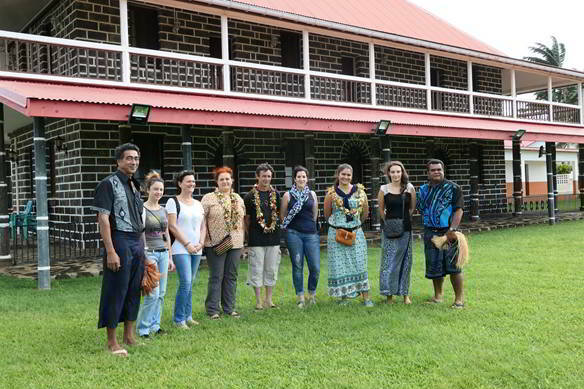 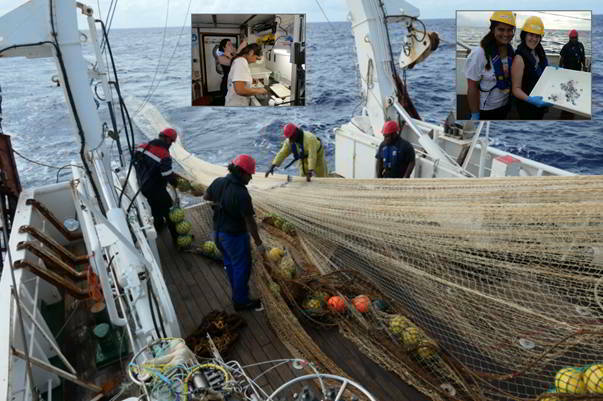 Outcomes of this research cruise will be particularly important for Pacific Island Countries and Territories exploiting tuna resources by bringing more confidence in model-derived predictions on tuna movement and fishing and environmental impact on the ecosystem. 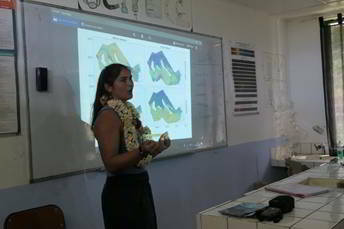 Models are of major importance in the provision of information to decision makers. 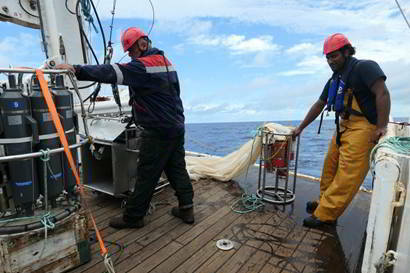 Our goal is to improve our understanding of spatio-temporal distribution and behaviours of the tuna preys (zooplankton and micronekton) to ultimately better understand tuna-environment-fishing relationships. 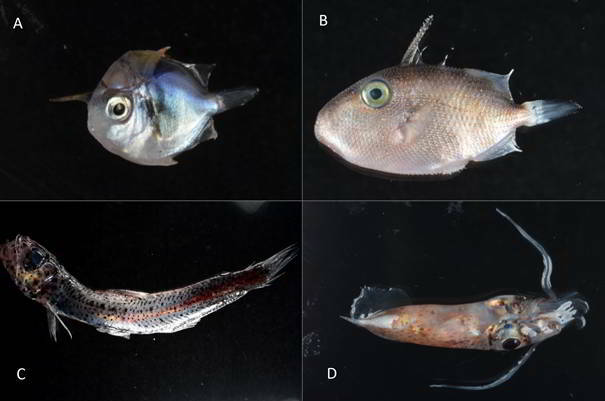 Zooplankton and micronekton are the link between physical/chemical factors of the sea water which influence their distribution and abundance, and tuna which are their predators. 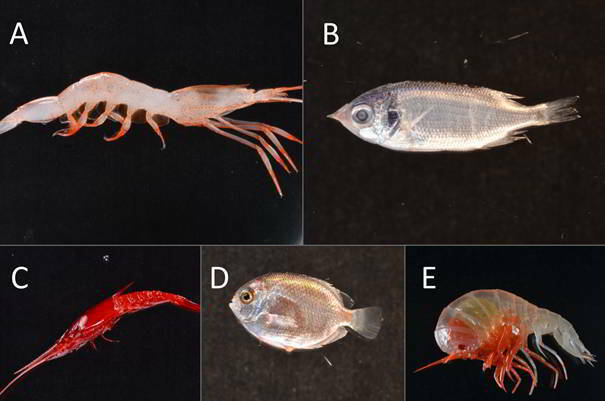 Zooplankton and micronekton parts of the ecosystem models are particularly uncertain, mainly because very little direct observations exist to validate the models. 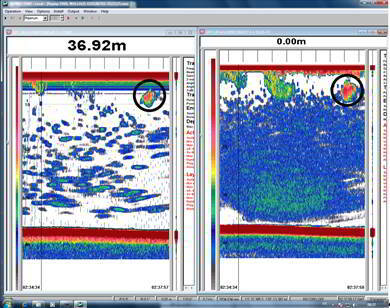 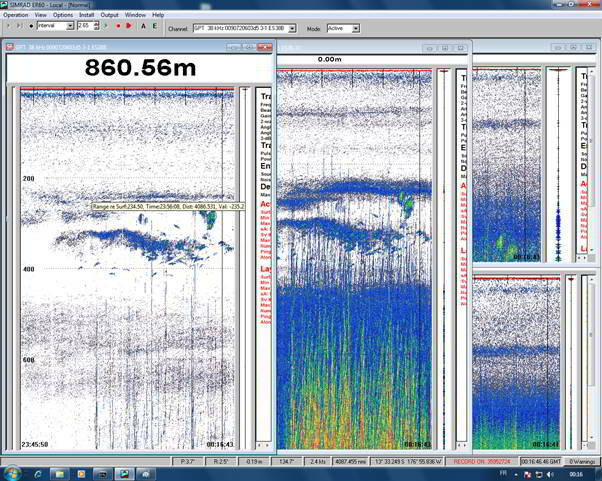 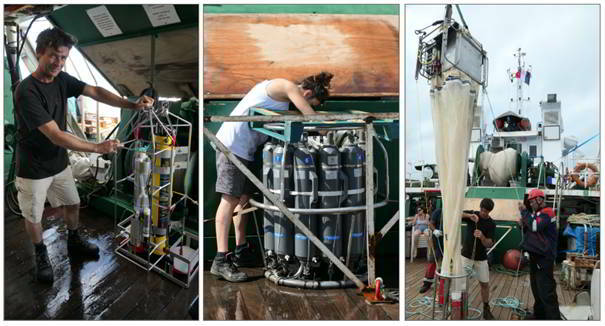 During the NECTALIS cruises we propose to fill this gap in observation to help validating ecosystem models. 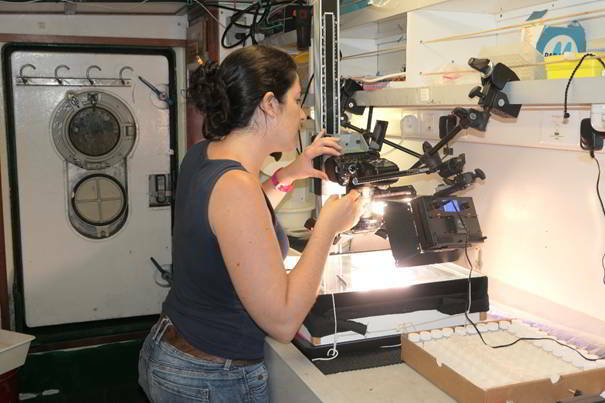 To characterize physico-chemical conditions and primary production, we will measure temperature, salinity, oxygen, fluorescence, light, currents, nutrients, photosynthetic pigments, phytoplankton abundance, primary production, phytoplanktonic communities. 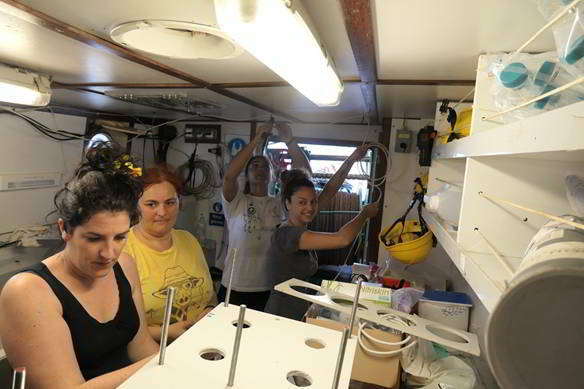 Secondary production (zooplankton and micronekton) will be measured with acoustic (TAPS, S-ADCP, L-ADCP, SIMRAD) and net sampling of zooplankton and micronekton. 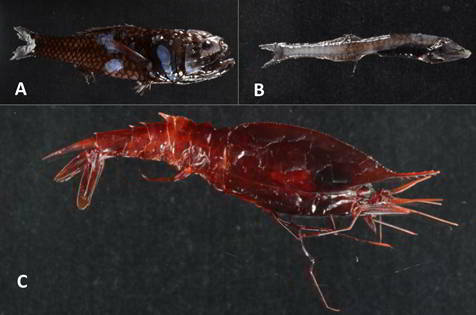 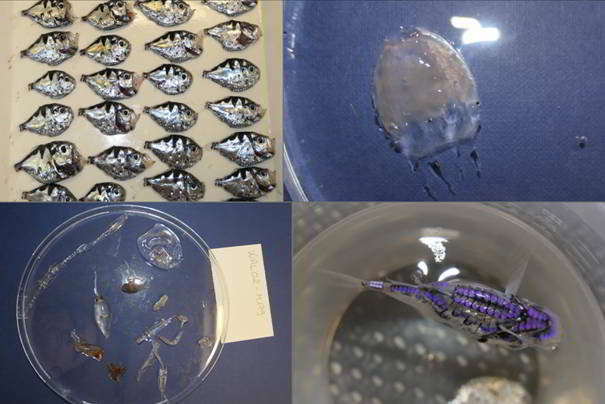 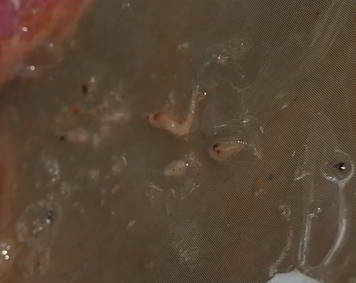 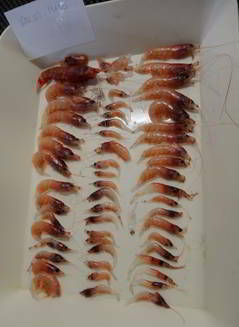 Examples of micronekton organisms caught during Nectalis 1. 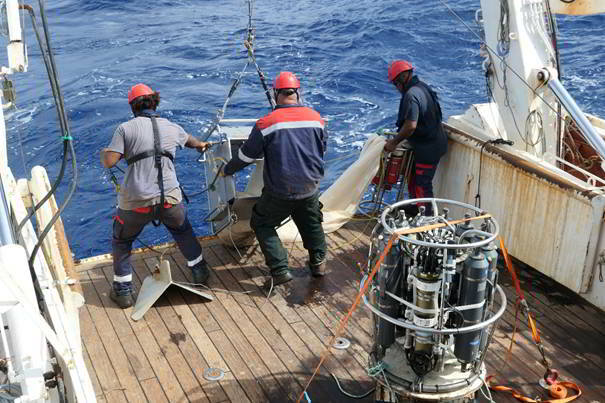 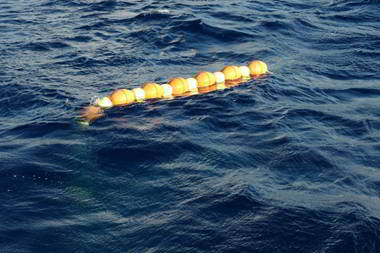 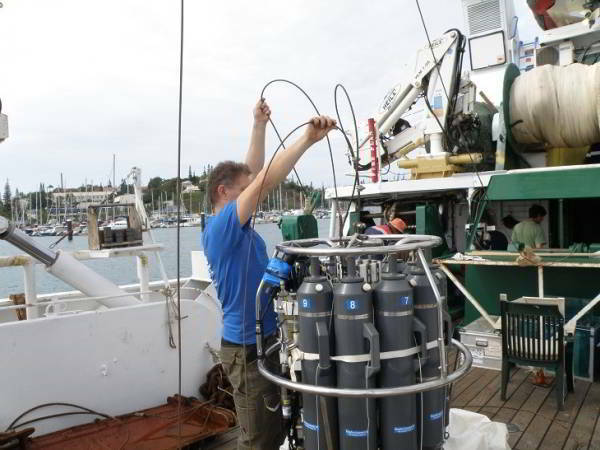 Two multidisciplinary cruises have been already conducted to collect sea water physical and chemical data as well as data on zooplankton and micronekton. 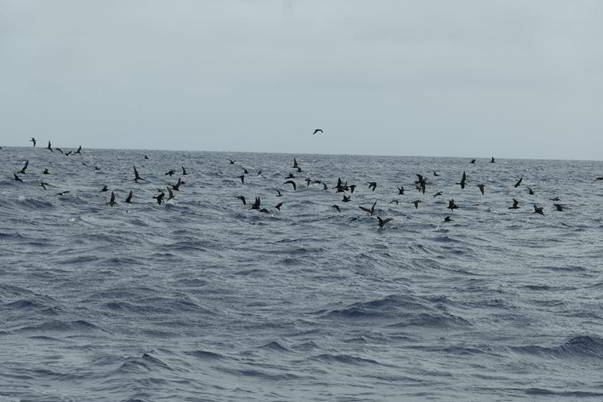 The 2 cruises will occur during cold (July-August) and warm (November-December) season when environmental conditions are different. 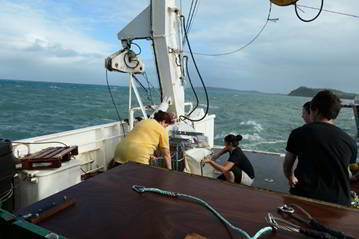 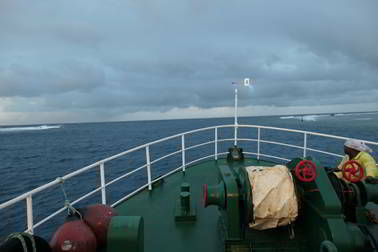 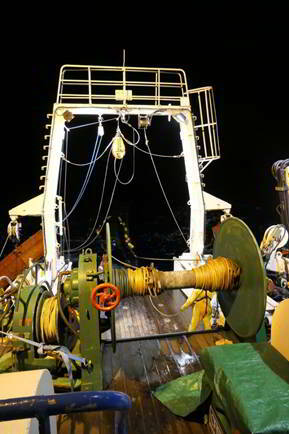 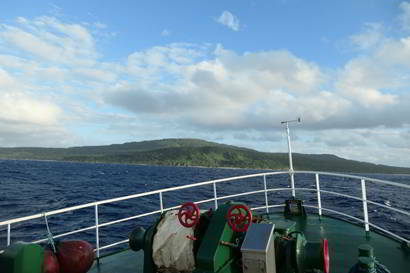 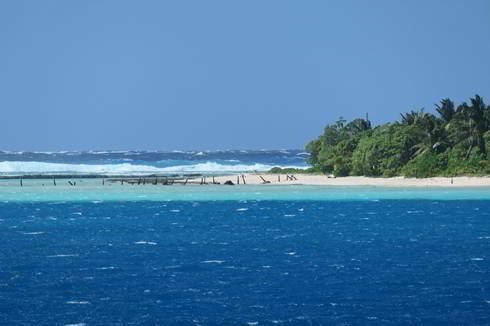 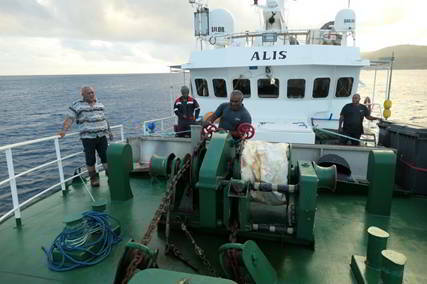 After a first successful cruise in July-August 2011 during the cold season ,scientists embarked again again onboard the IRD R/V Alis for Nectalis 2 in November-December 2011 during the warm season. 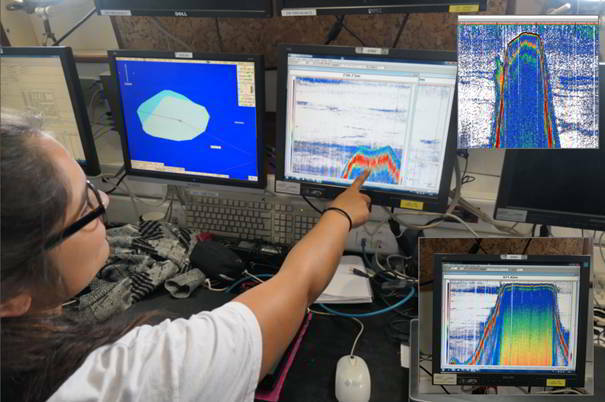 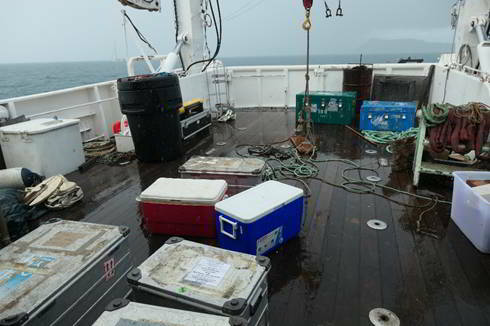 They followed following the same cruise plan to be able to compare results with Nectalis 1 and observe the impact of season on temperature, currents, phytoplankton production, zooplankton and micronekton. 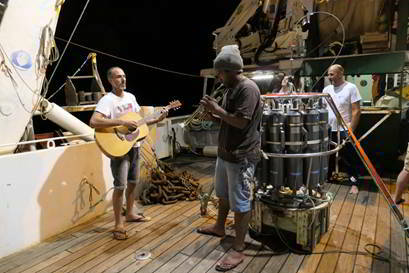 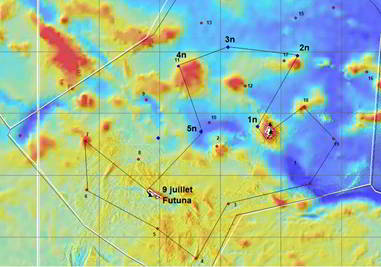 Nectalis 3 cruise is a follow up of Nectalis 1 and 2 conducted on the same topic in 2011 in the northern part of the New Caledonia EEZ. 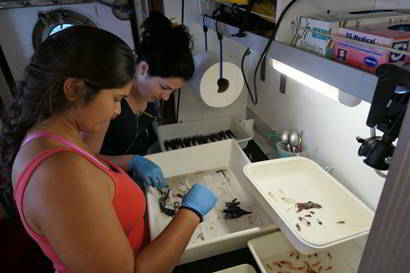 A fourth cruise, Nectalis 4, will be undertaken in 2015 to assess the impact of the cold season on the distribution of the marine organisms. 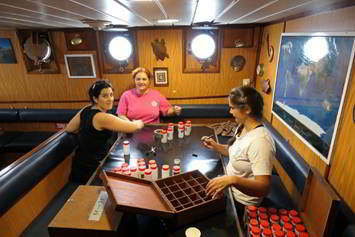 Nectalis the fourth is probably the last cruise of this fantastic adventure which explored the deep and surface offshore waters of New Caledonia. 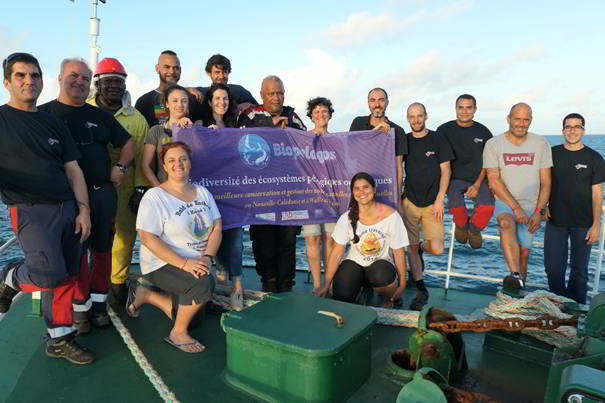 After three successful cruises in the northern and southern western part of the EEZ, we are completing our spatial exploration of the pelagic waters of New Caledonia by heading towards the south-eastern part of the EEZ. 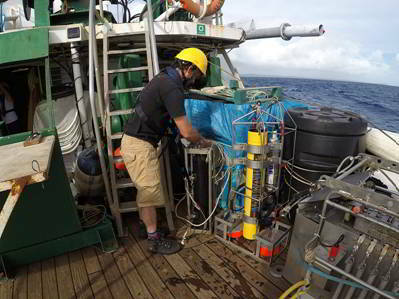 Our goal this time, on top of extending the spatial coverage of our work, is to specifically target eddies to try and understand their influence of the physical, chemical and biological components of the ecosystem. 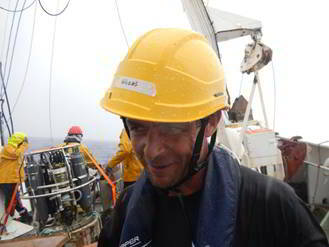 Captain Jean-Francois Barazer will make sure the cruise go smoothly, and with his eleven crew members he will deploy all the instruments and gears required for data and sample collection. 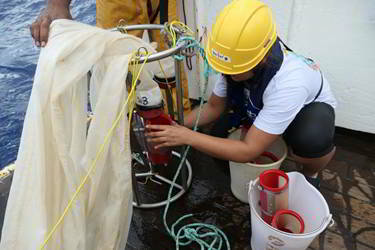 Specialists in dynamic, acoustic, biogeochemistry, oceanography, biology and fisheries coming from different research institutions will collect, analyse and model observations on the mid-trophic levels. 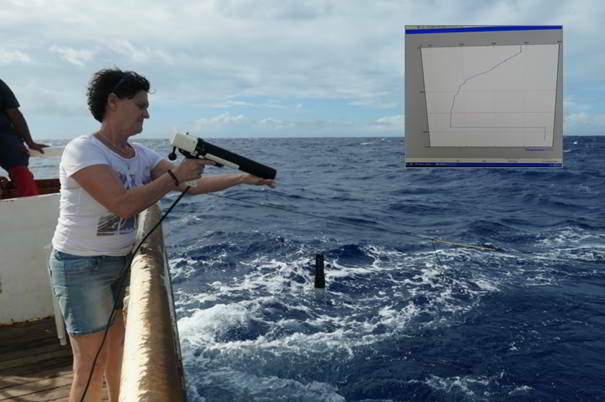 Dr Valerie Allain, fisheries research scientist (ecosystem analyses) within the Ecosystem Monitoring and Analyses section of the SPC-OFP will be scientific cruise leader with Dr Christophe Menkes from IRD. 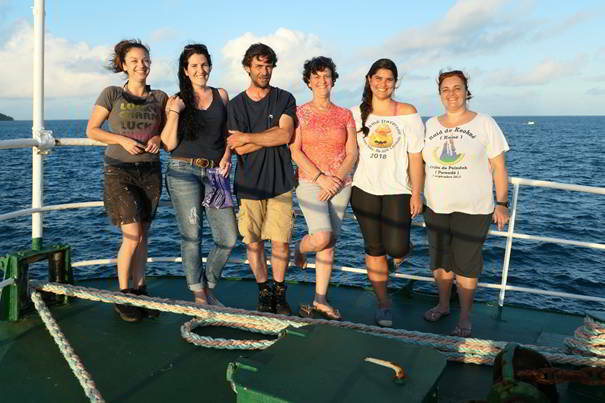 This second cruise will still be leaded by Captain Jean-Francois Barazer; the composition of the crew (11 members) has slightly changed but will be as efficient as Nectalis 1 crew, no doubt about that! 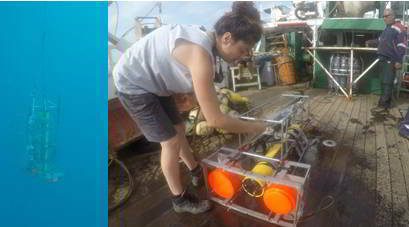 Two members of the scientific team have changed too, we are welcoming a new zooplankton specialist and a new acoustician but the team is equally multi-disciplinary. 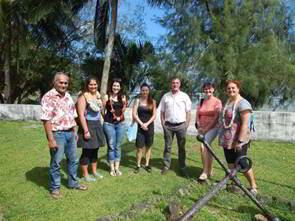 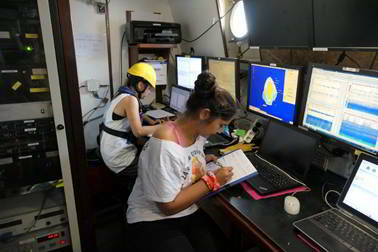 It is worth noting that half of the scientific team is composed of ladies; it is not so often! 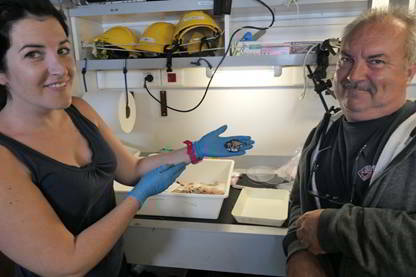 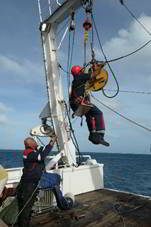 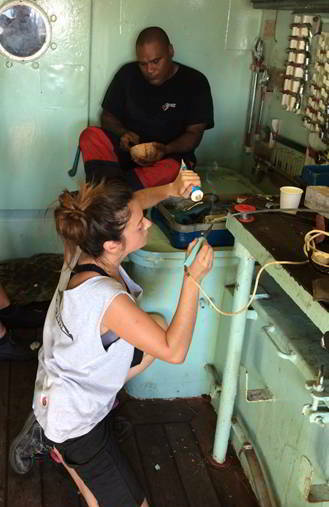 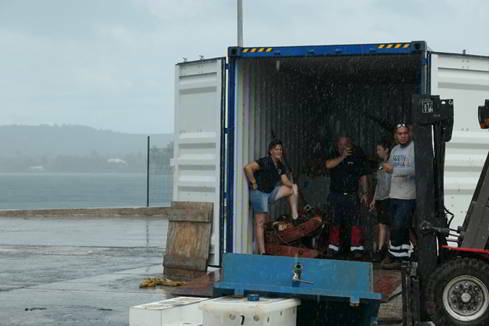 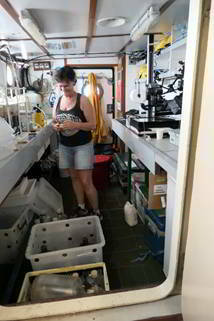 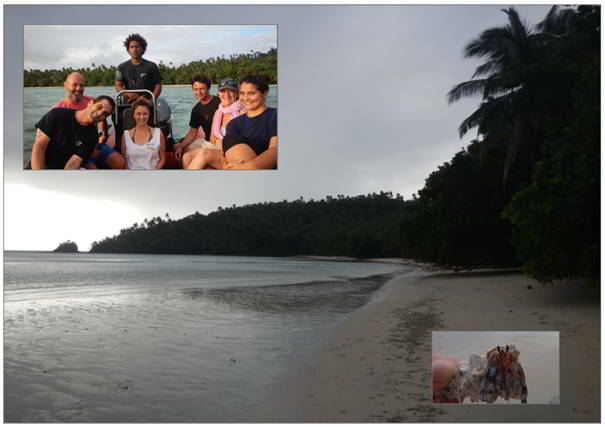 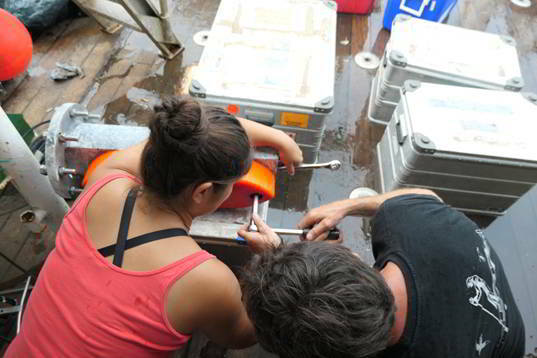 Another important information about the team is that Nectalis 2 is the last cruise on the R/V Alis for Francis Gallois. 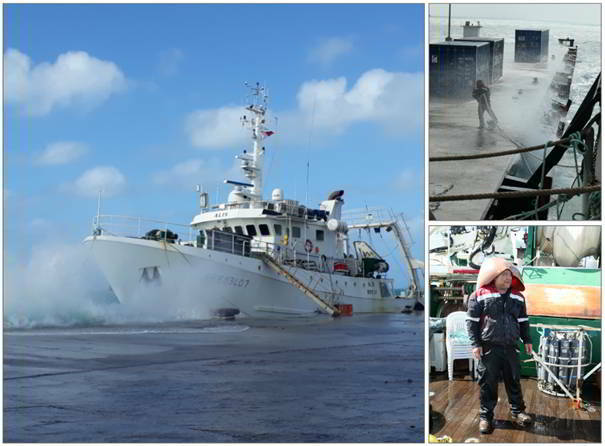 After 30 years of hard work on research vessels, Francis will retire soon, so Nectalis 2 is a very special cruise for him and for us. 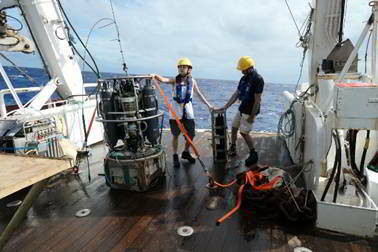 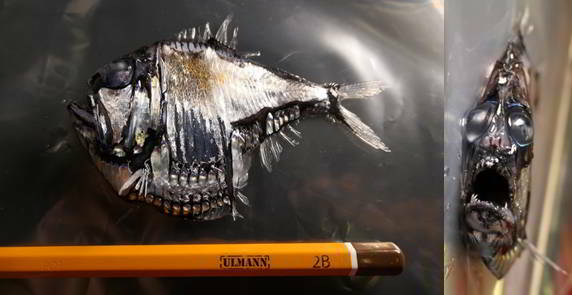 These cruises will be complemented by physical, chemical and biogeochemical modelling, by tuna diet study and by modelling of the pelagic ecosystem including several sub-models involving a large team of scientists from SPC and IRD.